Your money won't go wasted if you watch this film on 3D at an IMAX Theatre! Running 2 hours and 16 minutes in full 3D, it'll be all worth your penny. Yes, the entire movie at IMAX is in 3D which seldom happens for me. It is said that only one sequence was shot using IMAX technology and the rest was just converted from digital to IMAX 3D. Watching this film, I couldn't tell which part and everything was just amazing. Watching this film has been my first time finally seated at a horizontally-centered seat at an IMAX theatre! I usually had no choice being seated on the sides when most tickets are sold. I was seated on the third row from the top this time (though I'd like to be seated about 3 seats down) being able to reserve a ticket online. As it turned out, I had a perfect view, but still I think the audio would be best 3 seats down. I like my movies very loud. 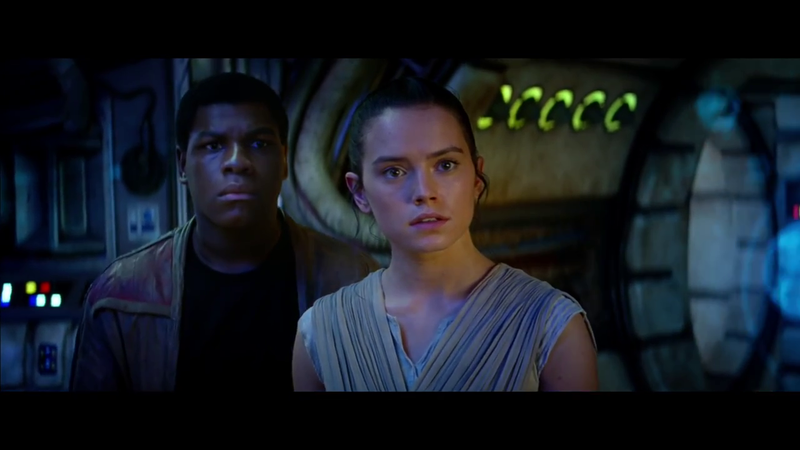 Watching Star Wars: The Force Awakens is my first 3D film I watched without distortions. Well, it's mostly because I was seated on the center. Still I would say, it's mostly because the filmmakers try to make it as perfect as possible. 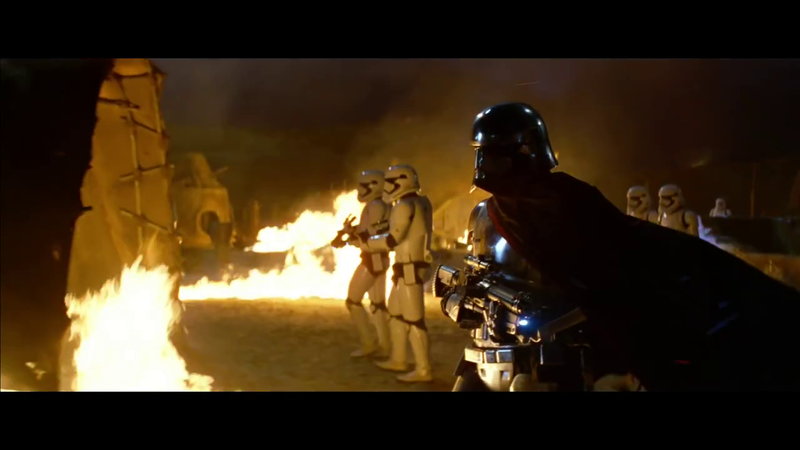 Star Wars: The Force Awakens as directed by J.J. Abrams has fully captured the nuances of the original trilogy. There's humor, nostalgia and a bit of romance (which I'm not shipping at all). I've never seen the desert as beautiful as how you'd view it in Mad Max: Fury Road until this film. You won't complain seeing a wide expanse of yellow sand on-screen, especially when you watch it on 3D. I've never perceived Princess Leia as a pretty character in the original trilogy, but oh, was she so beautiful as an old woman in this film. Carrie Fisher truly has aged gracefully. 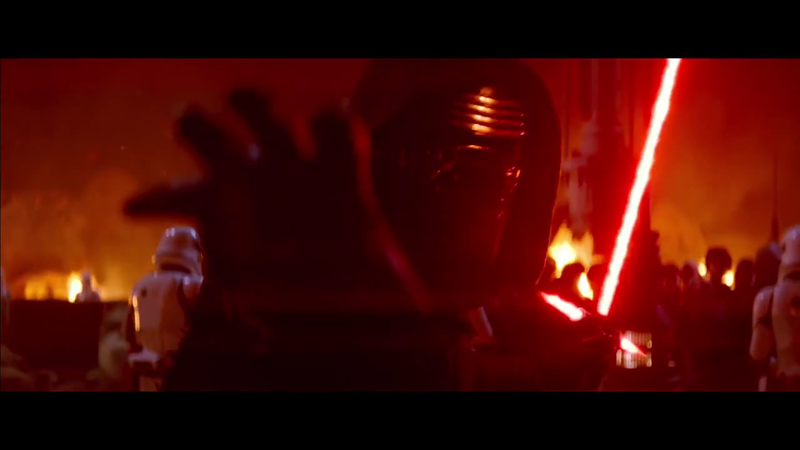 Kylo Ren as most of you knew (or would know) is Darth Vader's grandson. Just like his granddad, he's whiny, bitter and has confidence issues. Basically, they both have many issues. The apple sure doesn't fall far from the tree. I've first seen Adam Driver in the film What If (with Harry Potter Daniel Radcliffe). I thought he was a good and good-looking actor there (it helped that he's really tall especially when standing right next to Radcliffe), but his face looks like a huge disappointment for Kylo Ren. I mean, who doesn't want to see a beautiful symmetrical face behind a mask? No spoiler here if you've already seen the list of actors in IMDb. It's like one of those supposedly-awe-moments gets sour when you see Driver's longish face when Kylo Ren finally took off his mask. It's that thing that really bothers me. I would have loved to see someone really hot for that. There's never a low point in the film, not even when Rey's character (the very beautiful Daisy Ridley) was introduced where you have to watch her living situation as reminiscent of young Anakin Skywalker in Phantom Menace. One of the things I appreciate in the cinema is the presence of oldies who obviously wanted their youth back (or at least the magical feeling). There's even one wearing a medical mask who went there struggling with her walking and only accompanied by one person who I surmise was only there as her medical aid. I'm sure these old people who watched the original trilogy in their younger days are all grateful to the team behind the film for bringing something truly wonderful and magical back. 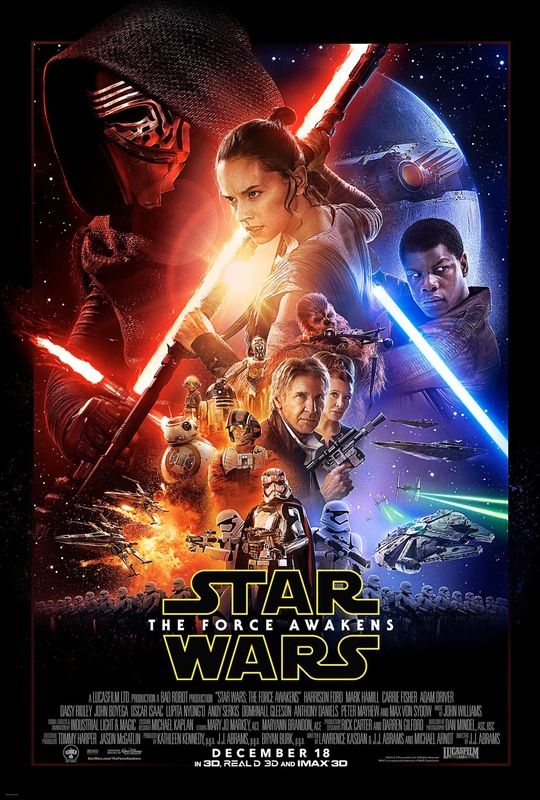 I recommend for everybody who's going to watch Star Wars: The Force Awakens to watch it on 3D. For people who are new to the world of Star Wars, don't fret. You can still watch this film without seeing any of the first 6 films as this film was made to be understandable by the new generation. What you're going to miss though are the references and sure, you'll miss out on all the feels as this one is also emotional.